Get the latest news first. Sign up! The Powerful website is up. Get resources for parents and teachers who wish to create a powerful home and classroom here! Things are happening fast–Powerful is now an e-book. Be sure to download the accompanying song so you can dance the specific actions and experience the full power of the system, empowering your little ones in the process! 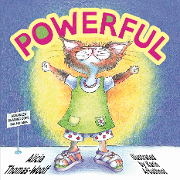 Powerful has been published!!! It is now winging its way to be in stores across the country. 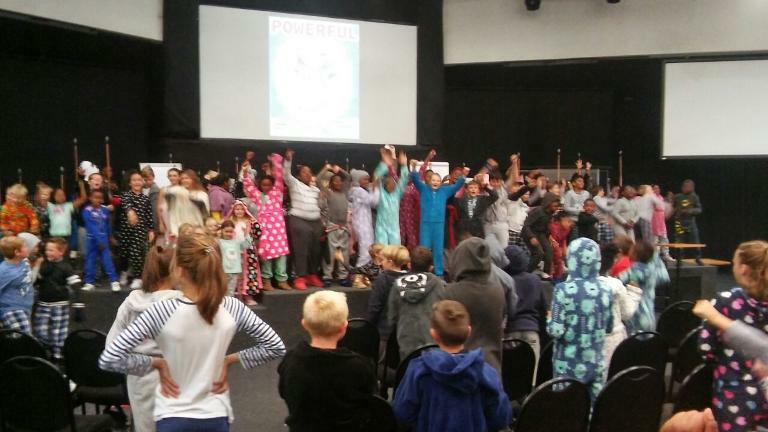 Schools like Minnie Bersohn and King's College have already experienced the power! 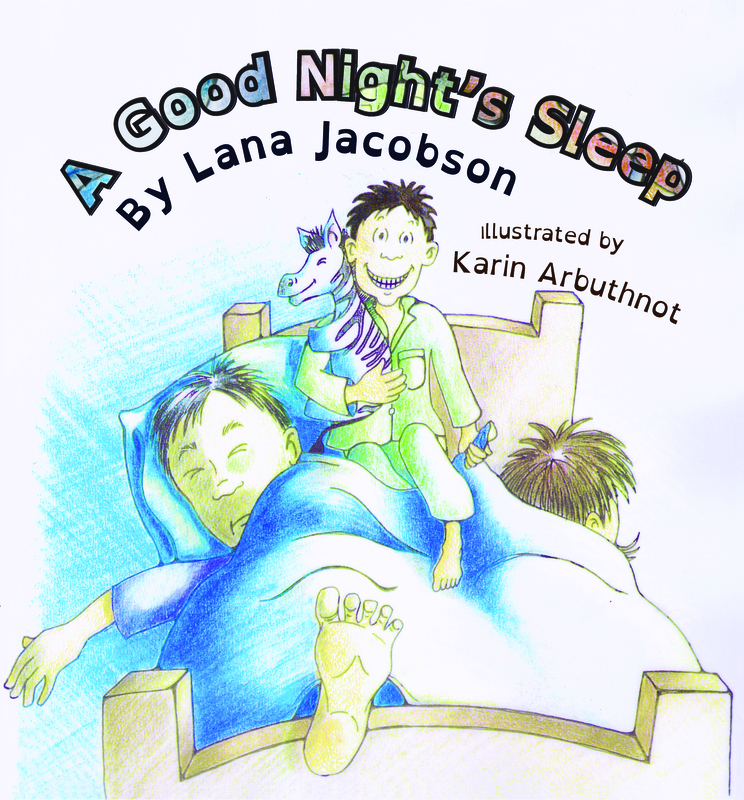 Lana Jacobson's A Good Night's Sleep is now available for electronic download on Amazon! Congratulations Lana and we cannot wait to see the first purchases and reviews! Elke Weiss' new book is coming 2017/ 2018. 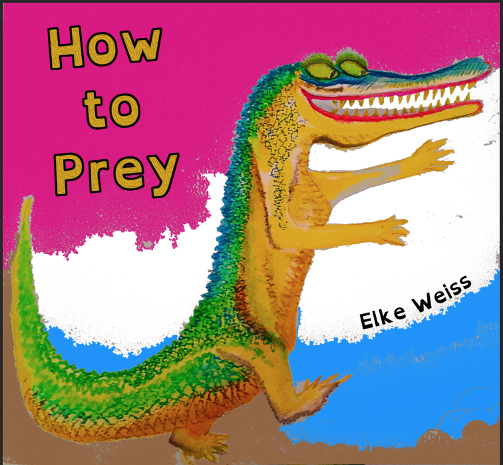 How to Prey is a delightful, whimsical Judaic children's book about just how to make sure your food does not escape you! Powerful the book is in the last stages before print! We are beyond excited. Expect the audio book on iTunes soon, and the video book on youtube in the next little while. We'll keep you posted! Lana Jacobson's 'A Good Night's Sleep' has been published and launched! This gorgeously illustrated book (we thank our intrepid illustrator Karin Arbuthnot) helps the child to choose to sleep the night through. Read more about Lana's launch! The Parents and Magical Communication Workshop will be starting up again in the next few months! Tanya Sachs, parent and international speaker, talking about the Parents and Magical Communication workshop. "Innerone is liquid poetry that one can swim in for hours, mesmerized by the pure, raw truth of it. Alicia Thomas-Woolf has taken that which we believed ugly within us and transformed it into a beautiful tapestry of courage and hope." “I have said often that our inner dialogue - what we communicate to ourselves - has a huge impact on the way we project ourselves in our outer world. If you took that statement and turned it into an alchemy of metaphor, poetry and narrative, Innerone would emerge." “I own a copy of this book." "Wow... I've spent my life as a writer, well a large part of it anyway, and after reading your book I'm almost at a loss for words... honestly, this is some seriously great writing... really and truly wonderful to read." 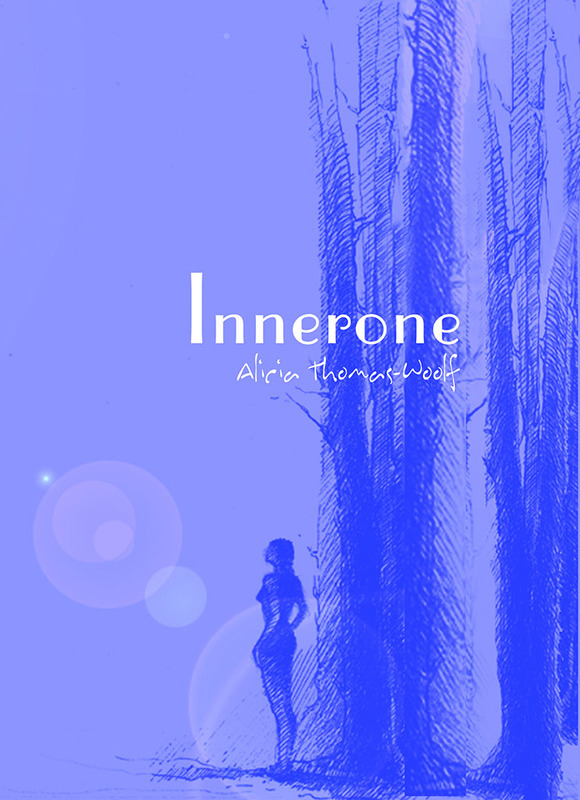 Alicia's first work for adults, Innerone, will be released at some point.